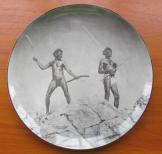 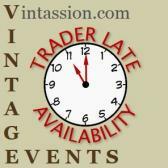 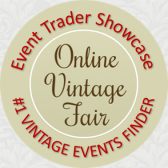 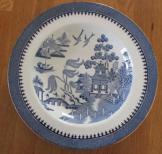 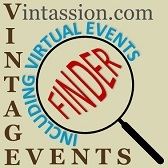 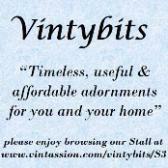 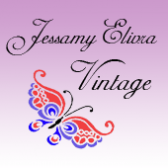 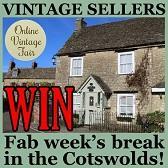 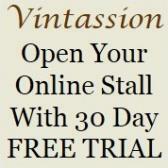 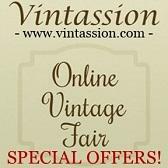 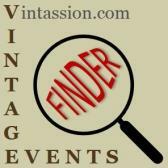 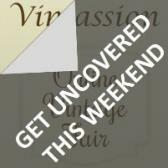 Check out the 12 latest listings of fab Vintage, Retro, Upcycled & Handcrafted by Vintassion Online Vintage Fair Sellers. 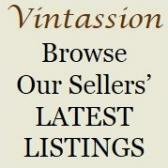 Add to your browser favourites and check daily for updates! 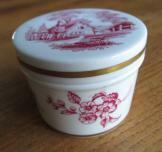 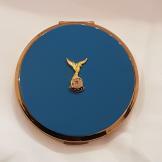 Vintage Rafa Stratton Compact Unused!